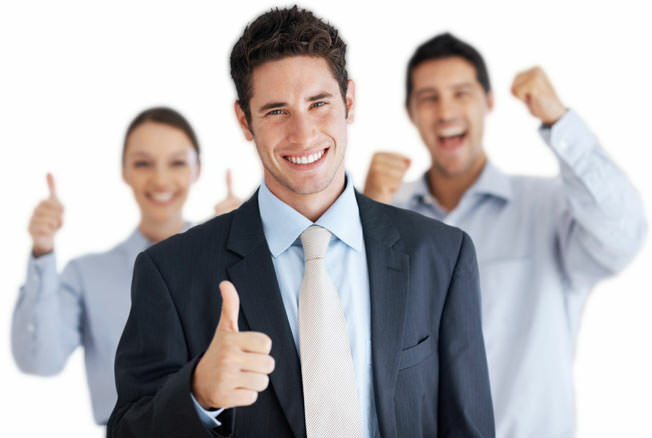 Our business package is packed full of features! On top of that Easynote offers an intuitive layout that requires no training. Keep your team on track by assigning tasks and collaborating via chat and file sharing capability. Your team can always stay connected and stay on track while amanging daily tasks as well as long term goals. Easynote applications system is World famous. Easynote allows you to install any application per each project which means you are able to adapt any project to your needs. With a simply click, select the application you would like to have in your project and your are ready to go! Now, that's something! 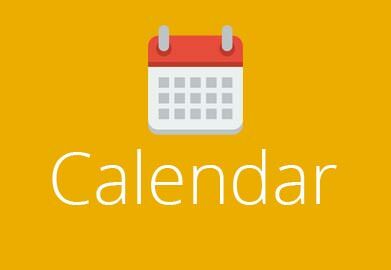 With the Calendar app you can see all your tasks with names, deadlines and urgency all in one monthly or weekly view. Now you and your team will always know whats coming up quickly and easily. One of the best ways to do a task is to break it down into smaller tasks. That’s why you need Subtasks. 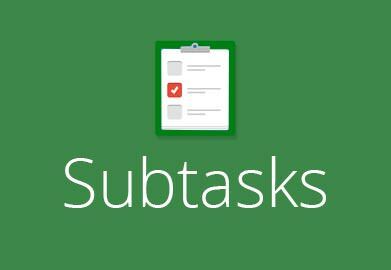 With Subtasks, it’s easy to create as many subtasks for task as you like, as well as assign them to your coleagues. 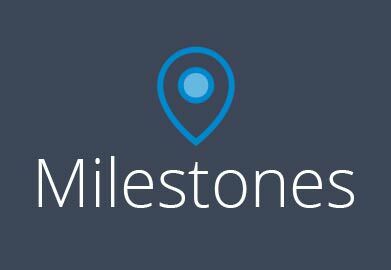 Milestones are specific time points in a project’s life cycle that measure its' progress toward its' ultimate goal. 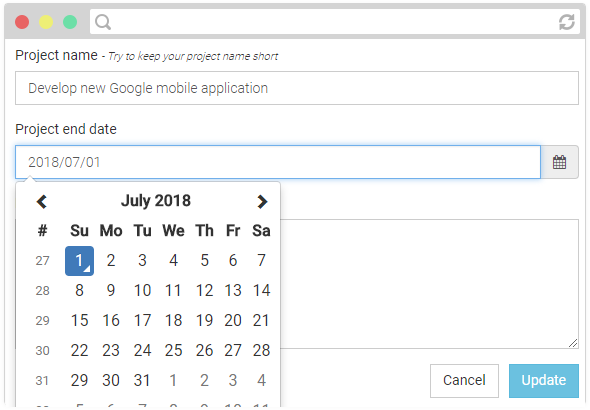 This allows you to organise your tasks on a timeline by project phase or stage to easily move tasks through the lifecycle. 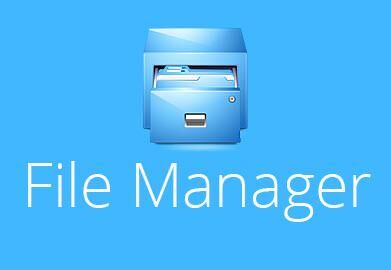 Keep all the folders and files you need to succeed with File Management. 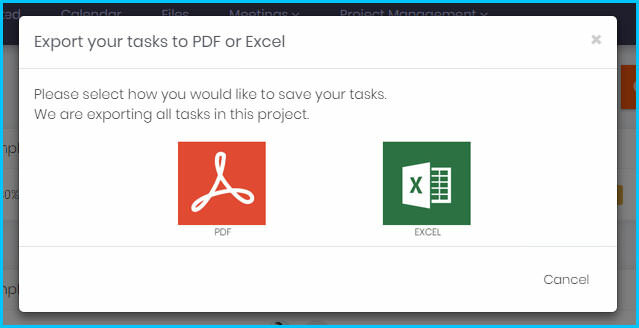 With Easynote’s File Management you can access all your project’s files in one place, attached directly to your tasks. 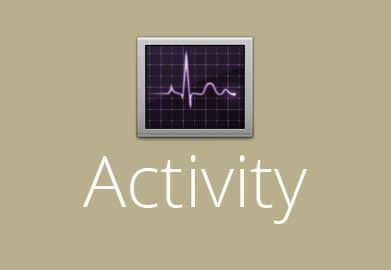 With Easynote’s Activity you can see when tasks were created and completed, in addition to how important they are. What’s more, you can see when new deadlines and comments were added as well. With Meeting Minutes you can see what was said and decided. 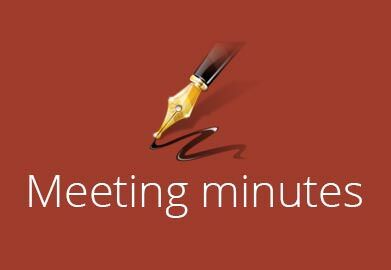 Easynote’s Meeting Minutes makes it easy to note what the meeting was about, who attended, what decisions were made, and what actions need to be taken. Completed percentage App is a sleek and useful visual aid that you can use to track a task’s progress. Simply assign a representative value, to see exactly how far you’ve progressed with each task. 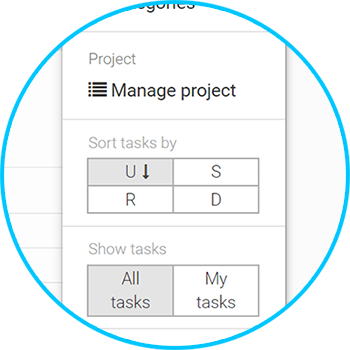 Use the Statistics app to track the number of completed tasks, the workload of the team, and to see how many tasks are allocated in each category by urgency. Get a snap shot of team performance and progress easily. Urgency app is a great way to sort tasks by how critical they are. 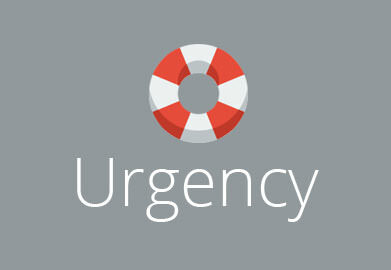 With Urgency, you get a clear overview of what tasks are most critical and can sort your tasks based upon on how urgent they are. Whether you need to make a reminder or show your progress to colleagues, you can do so with Comments. 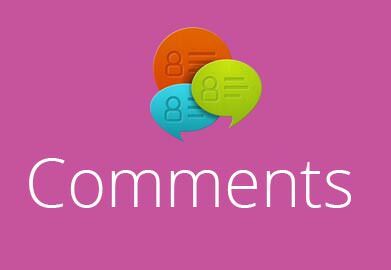 Comments are easily added to tasks, and keeps you and your colleagues informed of your project’s progress. 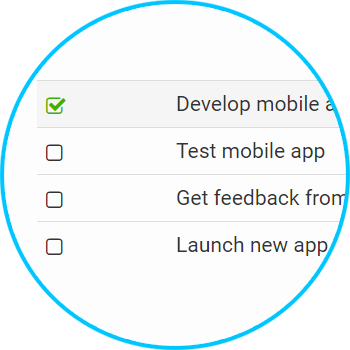 Notifications tell you what your tasks are and when they need to be completed. 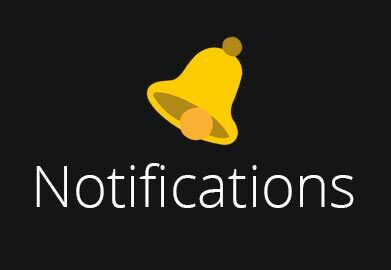 With Easynote’s Notifications you’ll receive an e-mail as soon as a task has been assigned to youor if a deadline is approaching. We have so much more to show you! We have great integrations with some of your favourite applications to make the transition to Easynote efficiant and get the team up and running in no time. 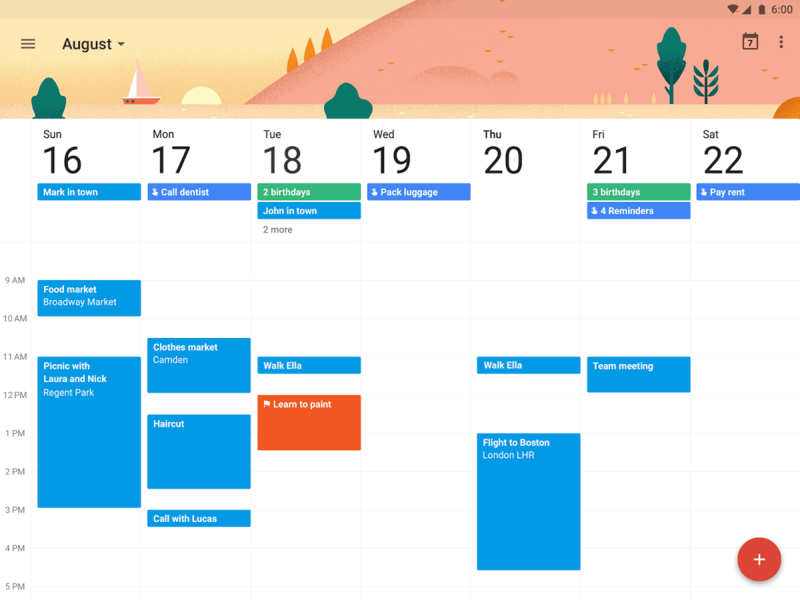 We spend our entire days thinking of ways to save you time and manage your workflows better. Here are some of the features we love! 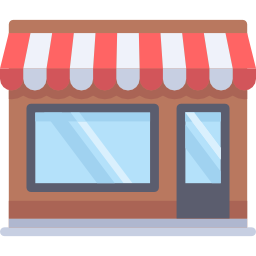 We have lots more great features and integrations being developed as we speak! 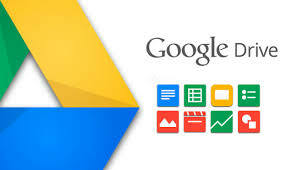 Now you can upload your files directly from google drive making your workflow fit in what you already use. 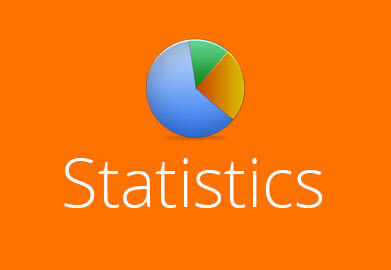 At Easynote we hate 2 step processes that can be done in one. No more downloading from G-drive to upload to Easynote! 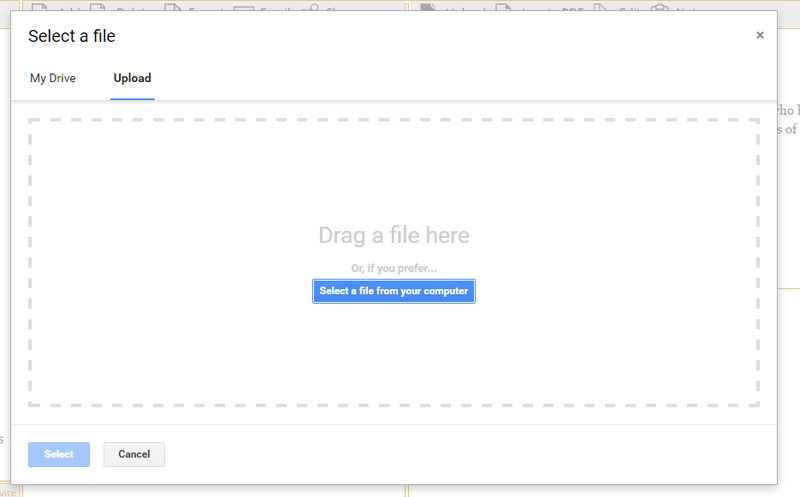 As easy with one click you can upload your Dropbox files directly as attachements in Easynote. 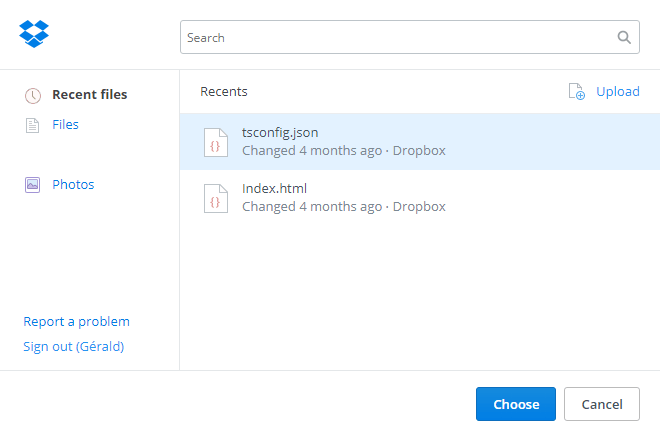 Get instant access to your Dropbox files and speed up your workflow! If you have recently tried to find that file on your desktop or that email in your inbox containing something you need for a client then we feel your frustration. 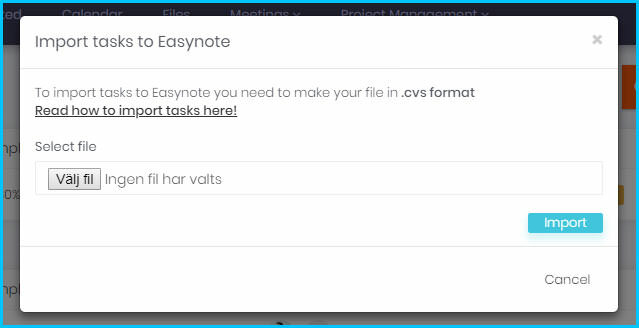 On Easynote you can attach all files to tasks as well as communicate through comments. 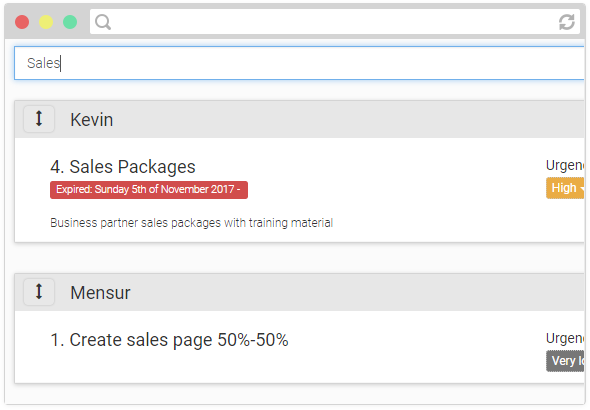 Now you can search and filter tasks easily to recover exactly what you are looking for in no time! Want to see what is in our Extended package?